The Detectives is a Canadian 60 minute scripted crime television series, which kicked off on January 10, 2018, on CBC and is broadcast every Thursday at 21:00. The show is currently in its 2nd season. CBC is yet to announce the renewal of The Detectives for Season 3 as well as its cancelation. Sign up to track down the show's status and its release date. 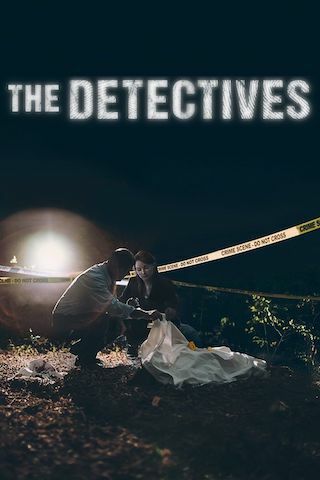 The Detectives is a gripping true crime series that brings to life the real investigations of Canadian detectives by blending first-person interviews with scripted drama. Each episode features a different detective telling the story of a real case in Canada that not only challenged them like no other, but also had a lasting impact on Canadian society and law enforcement. In bringing intimate, raw interviews with detectives together with dramatization, the series offers an eye-opening and emotional look at a detective's journey and what it takes to break a case from the detective's perspective.